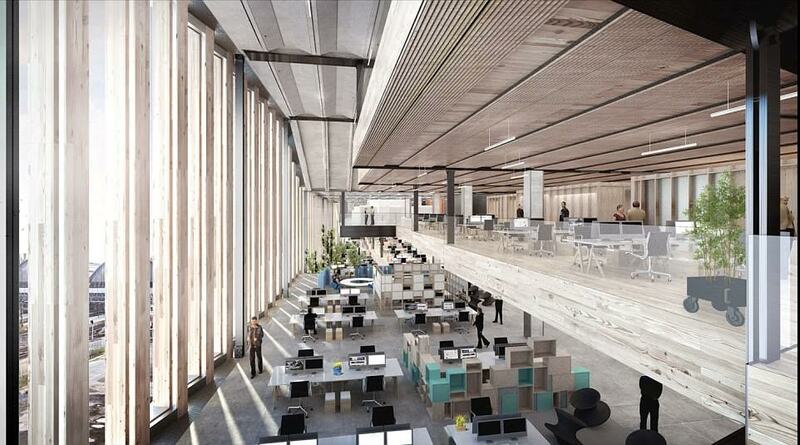 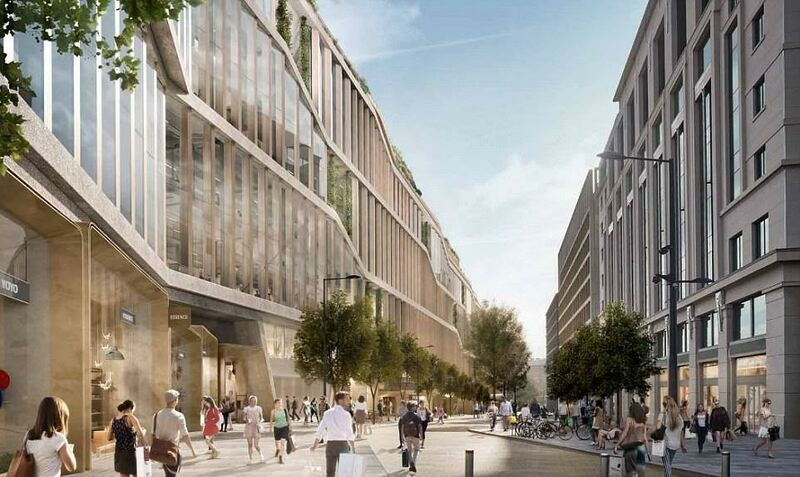 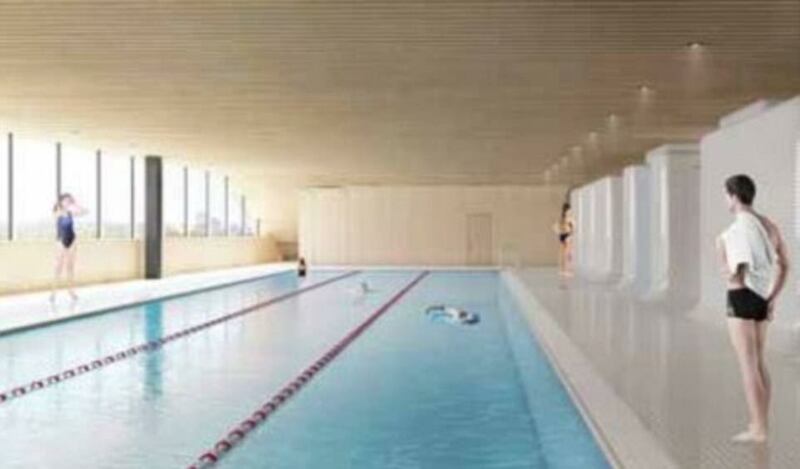 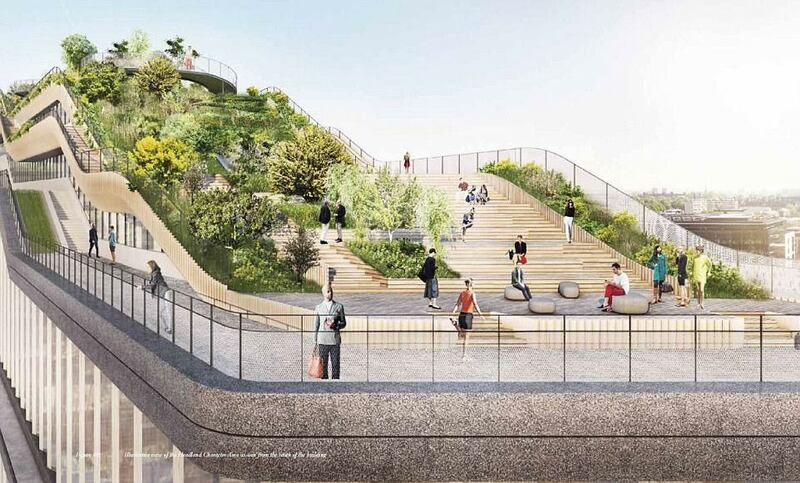 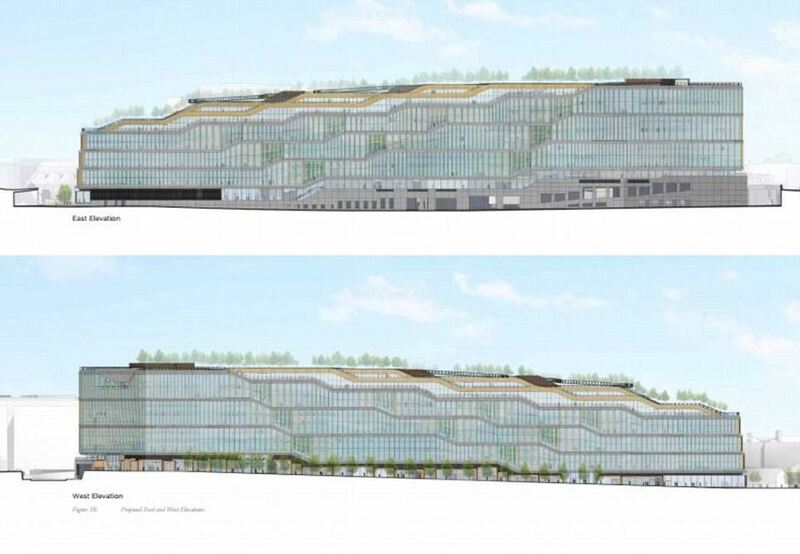 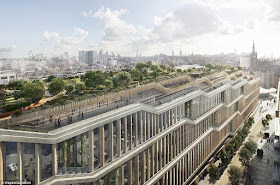 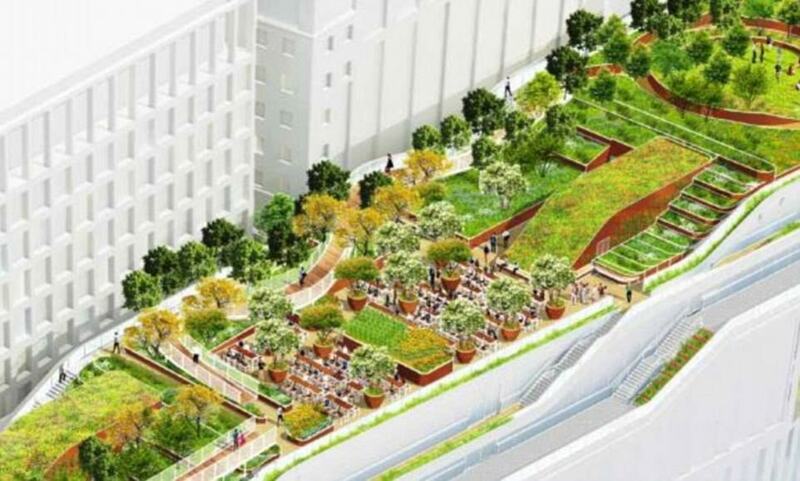 Google has unveiled the final plans for their luxury £1billion UK headquarters. 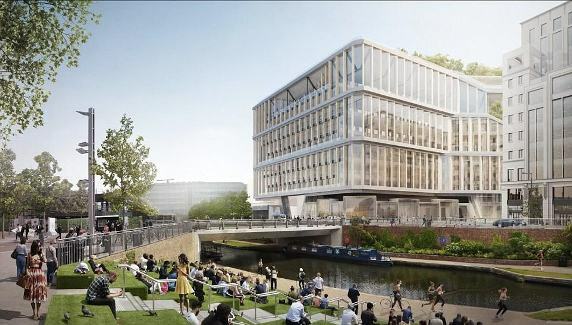 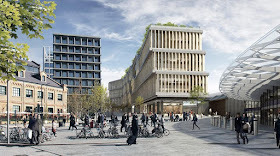 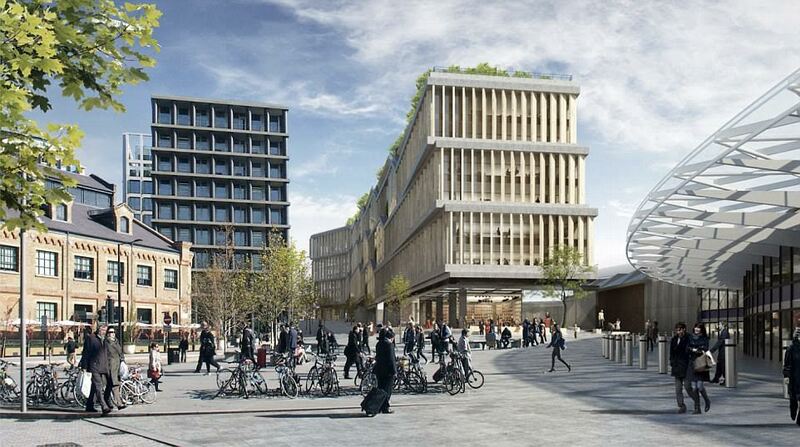 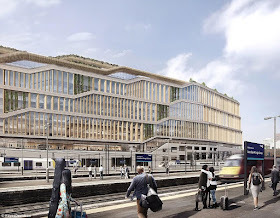 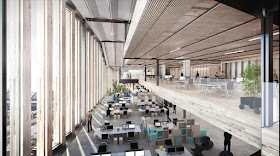 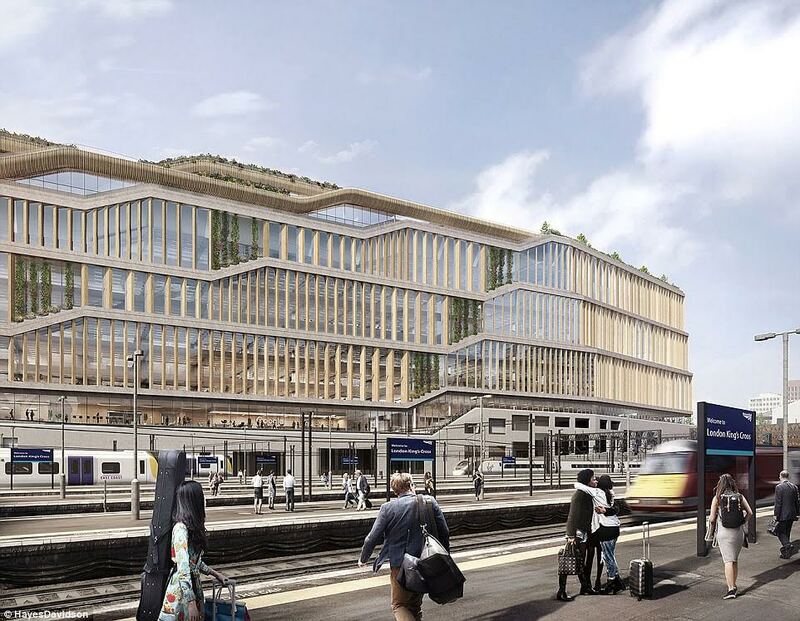 The 870,000 sq ft building planned for Kings Cross in London will be the first office the tech giant has designed for itself outside California. 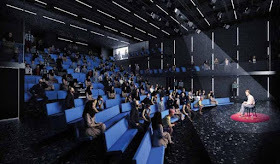 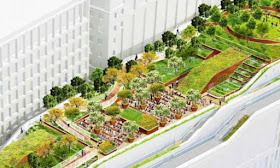 It will have sleep pods, an Olympic sized swimming pool, wellness and fitness centre with a gym and a large indoor sports hall for games and a rooftop field with 200 metre running track to ensure wellness for up to 7,000 staff.